ScubaEarth™ – the new PADI scuba resource and social community is a robust, one-stop site for divers to research, plan and share dive experiences. ScubaEarth hosts everything scuba, from current weather and dive conditions to photos, videos and comments about dive locations, while placing PADI Dive Shops at the hub of this online activity. The ScubaEarth BETA site is now live for PADI Dive Shops and will be available for all individual PADI Pros and consumers in the coming weeks. 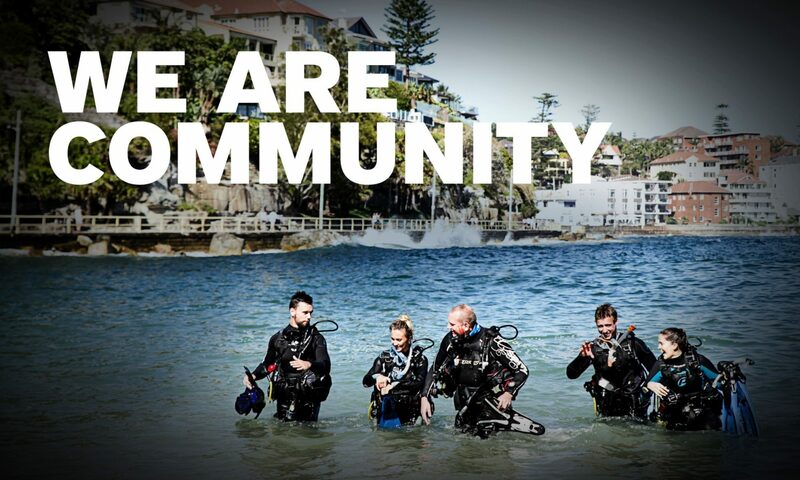 How can PADI Dive Shops login to the BETA site to get started? Simply login to the PADI Pros’ Site using your PADI Dive Shop username and password. Once logged into the PADI Pros’ Site, you can click over to ScubaEarth by following the ScubaEarth link. You can then ensure your PADI Dive Shop Profile is set up with the correct information and familiarise yourself with ScubaEarth. The How to Set Up Your ScubaEarth Profile guide is also available in the PADI Pros’ Site to assist PADI Dive Shops with the initial set up. To get started, visit the PADI Pros’ Site and click the ScubaEarth link! If you have any questions regarding ScubaEarth please contact your PADI Regional Manager or the PADI Asia Pacific office. Next PostNext Sharks rule at IUCN World Conservation Congress!